This just in, Olivier Rousteing, Creative Director, announced today his collaboration with H&M. 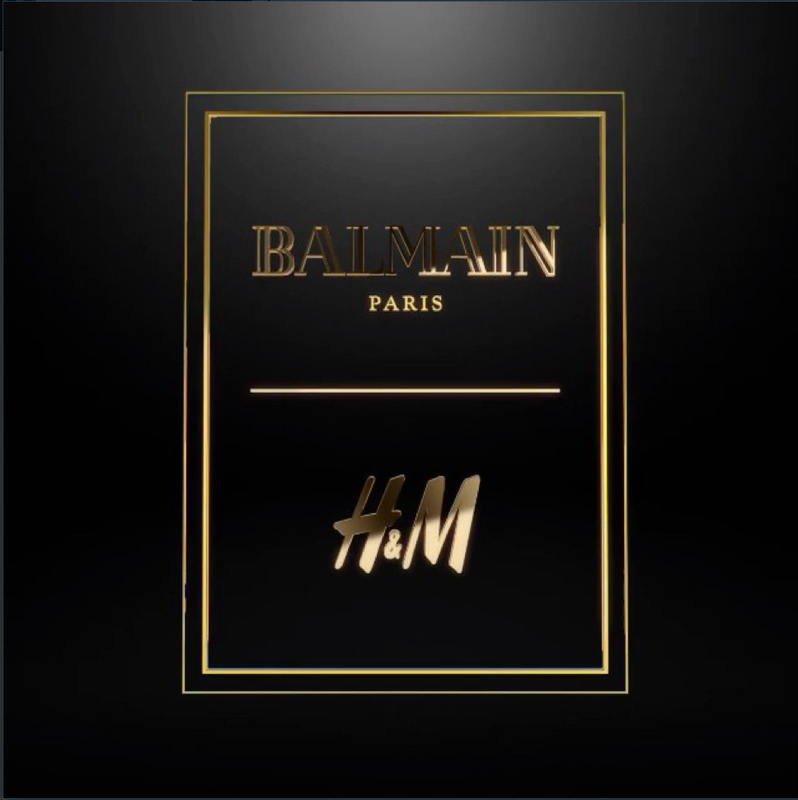 I am so excited for this collection and have been a big fan of the House of Balmain for years. Mark your calendars ladies and gents, the collection debuts in select H&M stores Thursday, November 5, 2015.